Morton Golf Holidays has been in business since 1989. We have grown year on year by recommendations, repeat business and building on the reputation of providing memorable golfing holidays. 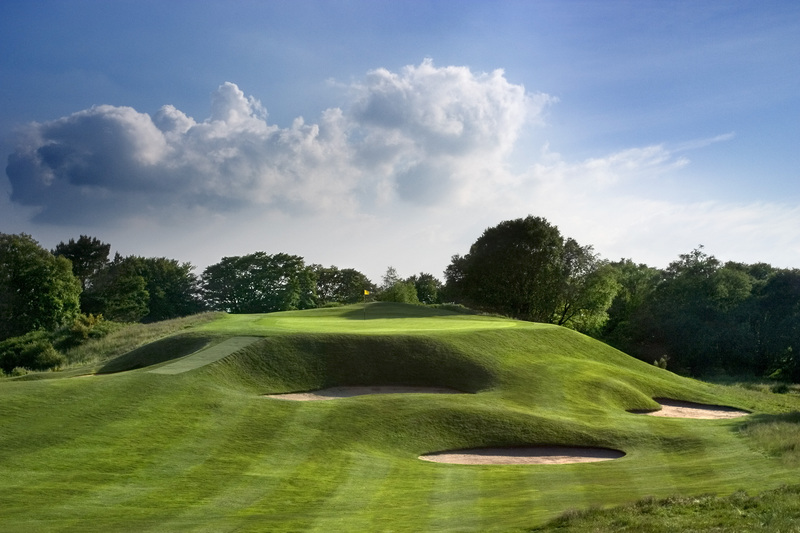 Clients are dealt with on a personal basis ensuring they achieve their dream golfing holiday. 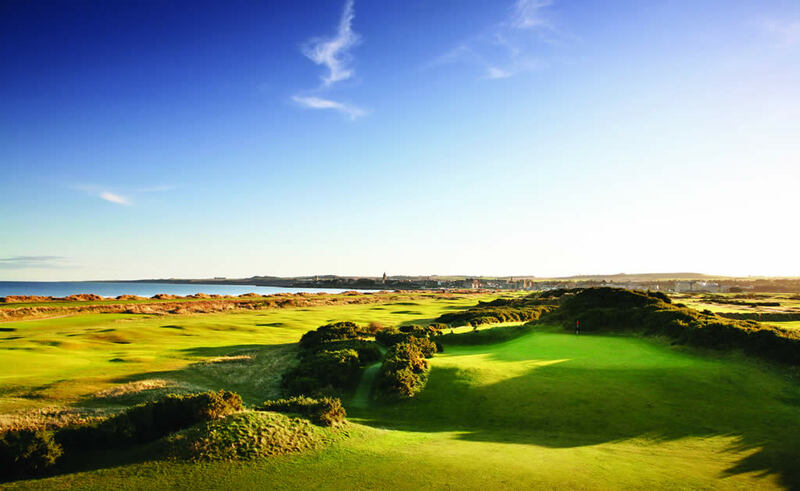 We are delighted to confirm that Morton Golf Holidays have been appointed as an Authorised Provider by the St Andrews Links Trust. 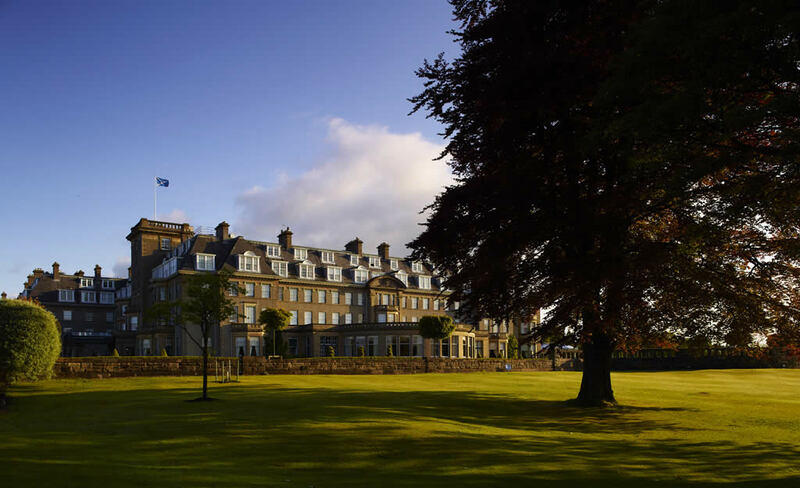 This means we can now offer 2019 Old Course packages which include guaranteed tee times to our clients from as early as June 2018! 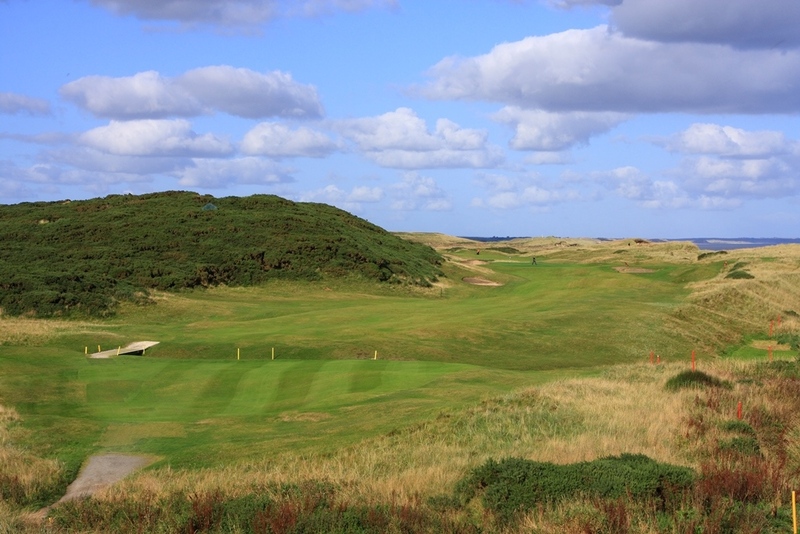 If you wish to come to Scotland to have a guarantee to play the Old Course in 2019 simply Contact Us asap to confirm your preferred month and the number of golfers in your group. 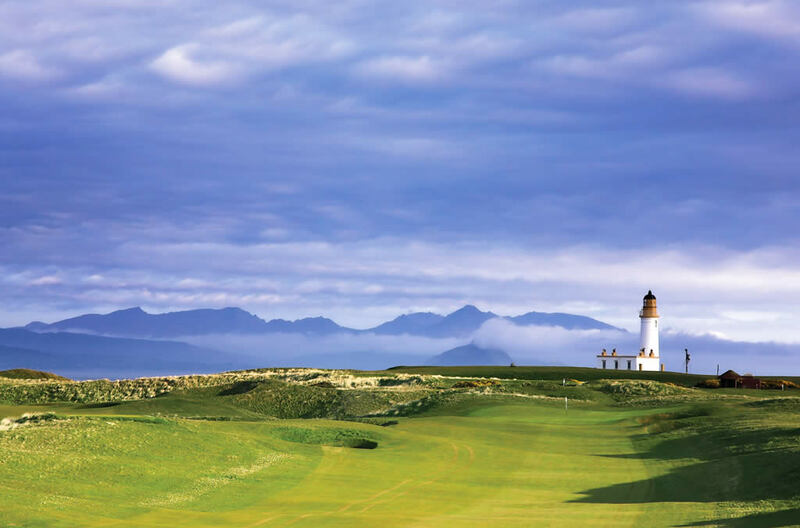 We are delighted that we have the opportunity to provide clients with a truly personalised service with expert advice on golf course, accommodation, restaurants, transport and much more, ensuring you have an unforgettable golfing holiday.